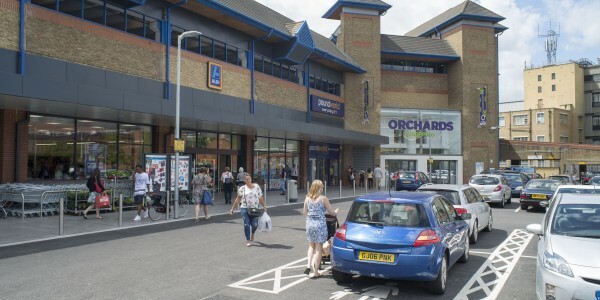 The Orchards shopping centre has been shortlisted for a prestigious Gold Award by the British Council of Shopping Centres. The Dartford mall has seen a multi-million pound refurbishment under the current owners Freshwater Group, to address long-term decline and secure the centre’s position at the heart of the town centre. The shortlisting follows Freshwater’s successful Gold Award win in 2013 for its transformation of Newton Aycliffe town centre in County Durham, where the BCSC judges were bowled over by the success of the project in reversing the town’s fortunes and securing fantastic new line-up of occupiers.